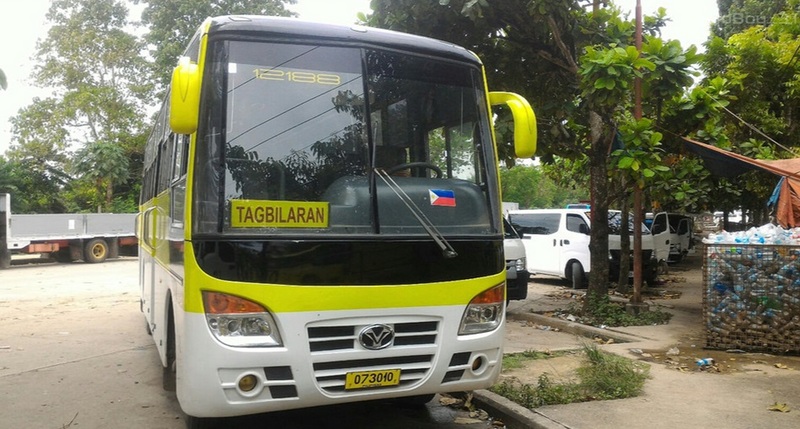 The Southern Star Bus Transit, Inc. (SSBTI) on Wednesday started to offer 16 trips from Tagbilaran City to Panglao and back, said an official of the company. Efren Balinas, SSBTI branch manager, told dyRD Balita that the bus firm allocated five units to service the route. There will be four trips From Tagbilaran City to Panglao and five in the afternoon until nighttime. Meanwhile, there will be three trips from Panglao to Tagbilaran City in the morning and three in the afternoon. According to Balinas, from Tagbilaran City, the SSBTI buses will pass through F. Rocha Street near Café Caloy, the Causeway and the interior road in Dauis heading to Panglao, particularly the Alona Area in Sitio Daurong. Fare was set at P1.20 per kilometer, Balinas said. The buses allocated for the trips were all ordinary non-air-conditioned units which can carry 30 sitting passengers, plus standing passengers. Balinas said that SSBTI was finally able to resume its Tagbilaran-Panglao operations after it secured all the documents required by the local governmentunit of Panglao and the Land Transportation Franchising and Regulatory Board.